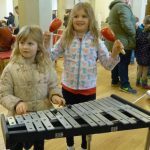 We had a wonderful Christmas Concert on Sunday 9th December at Holy Trinity Church, Skipton. 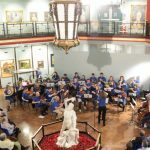 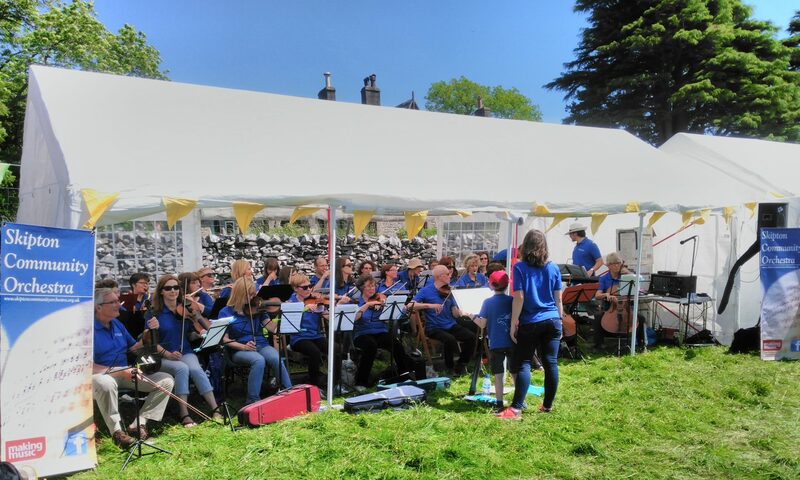 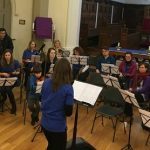 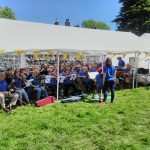 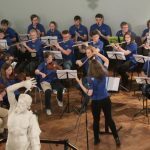 The orchestra was joined by members of SELFA, Skipton’s children’s charity, and raised over £400 to go towards their important work, supporting children and young people in the local area. 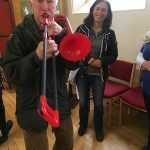 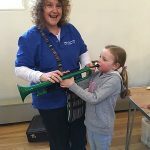 “I joined because I was told any ability to play any instrument was welcomed and found just that. 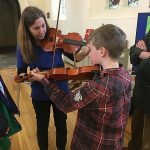 “As someone who only took up the cello six years ago at the age of 58, it is wonderful to be able to play in an orchestra that welcomes players of all ages and abilities.